Second place saw a 3-way tie with Marcus ‘Lava Man’ James, Wrenroy ‘Blacka Dan’ Ogiste and Terra D Governor with 433 points, just 2 points shy of the winning position. Fans once again showed their disappointment with the decision of the judges with the 3-way tie. 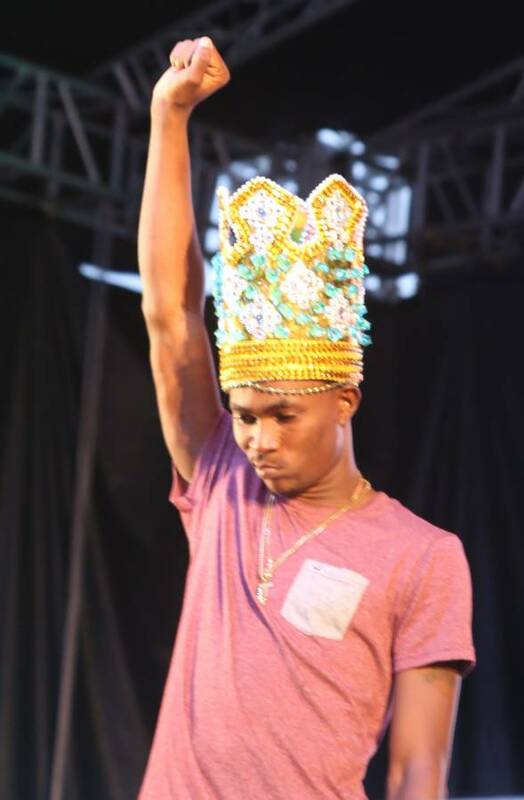 However, in an interview with Blacka Dan after the results, he stated that even though he was a disappointed, he respects the decision of the judges. Blacka Dan, who was out of competition for several years, returned and, according to his fans, he did remarkably well. The young artiste promises even greater music in the future. He also stated that he will be rebranding soon, and fans can expect more from him. In a short interview after his victory, Dash explained that he basically had the entire year for preparations. “I just had to do the right things.” When asked about his feelings, he said he truly feels like a king.